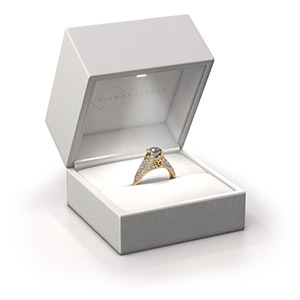 Are you looking for a modern white gold men's ring that is slightly different? Then our rectangular white gold zirconia set Dree 6 men's ring is the perfect ring for you! This ring, as shown here, is made of white gold but feel free to customize to your liking. Show them what you are all about with this white gold cz-stones Dree 6 men's ring, a ring for ambitious men. 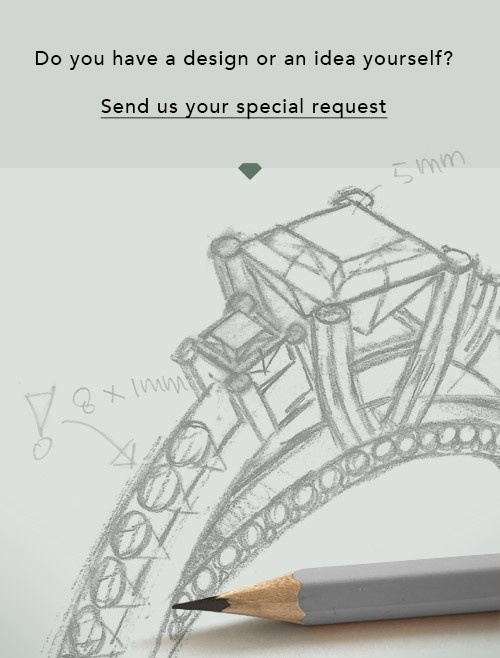 As soon as you finished designing your Dree 6 men's ring with our online tool, our goldsmiths will start their creative process of making your ring. This will be done with passion and care, according ancient crafting. On top of that, our jewels are made of eco-friendly materials. Simply customize online with our online tool, if you want any changes made. 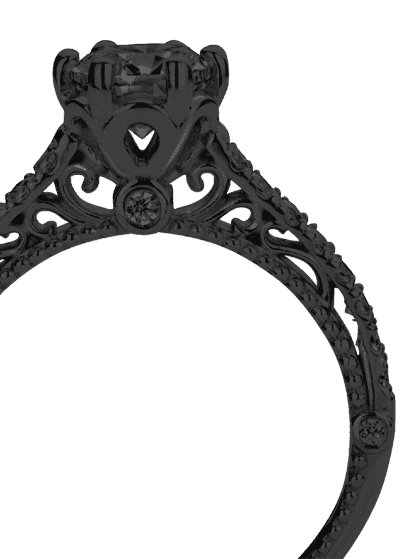 If you want specific changes made to your Dree 6 men's ring, that are unavailable in our online tool, please feel free to contact our expert designers.